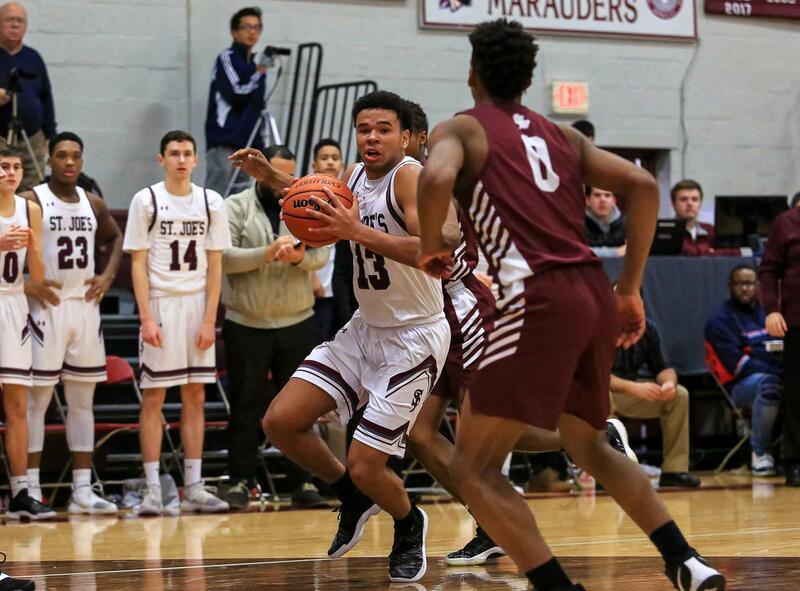 Choose from NINE unique camps, led by St. Joe's dedicated and talented coaches and players. Coach Paul Nasca '86 and his staff host this camp at one of the finest baseball facilities in Western New York. Learn how to practice and compete the St. Joe’s way as current coaches and players lead drills designed to improve all facets of your game. Campers must bring bats, gloves, and catching equipment if applicable. Join Coach Gabe Michael and his staff for an exciting week of skill development and competition. Participants will learn skills and techniques to play the game more competitively, confidently, and effectively. The St. Joe’s Hockey Camp is intended for the serious hockey player. Hard work, accountability, sportsmanship and being a good teammate are the foundations of the St. Joe’s hockey program. This winning formula will be integrated throughout the camp. 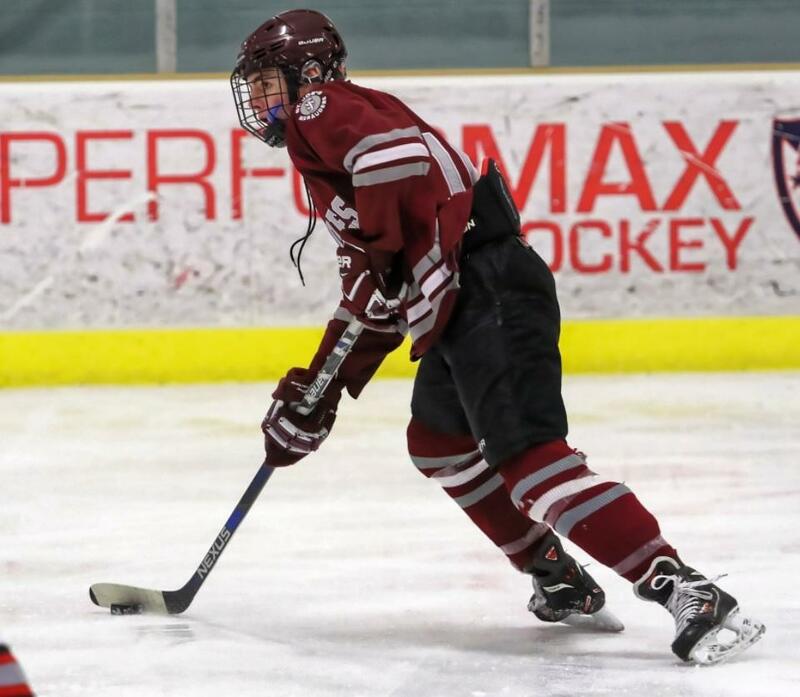 Learn the fundamentals of hockey, improve your skating, pass­ing, and shooting skills as the St. Joe’s Varsity Hockey program, 12-time NYCHSAA State Champions, helps to elevate your game to the next level. Each session is limited to the first 30 campers. 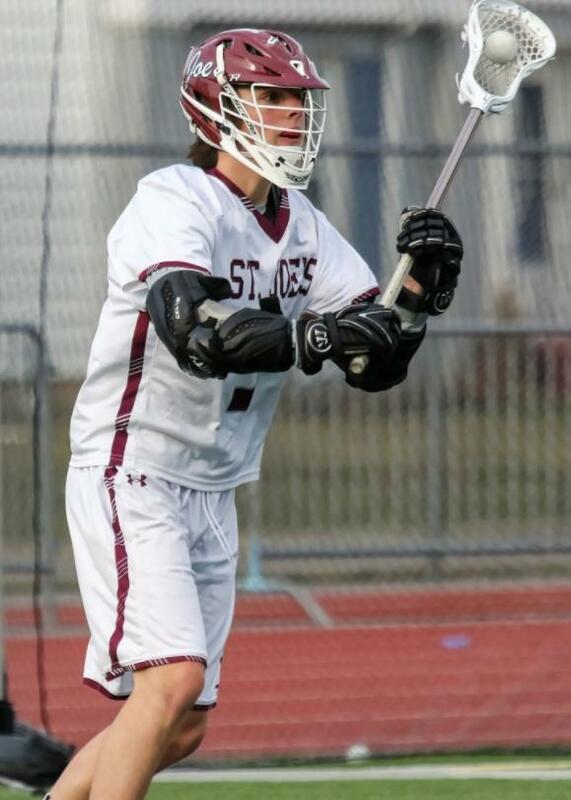 St. Joe’s Lacrosse staff, led by Head Coach Peter Hudecki '92, is eager to help you reach the next level. 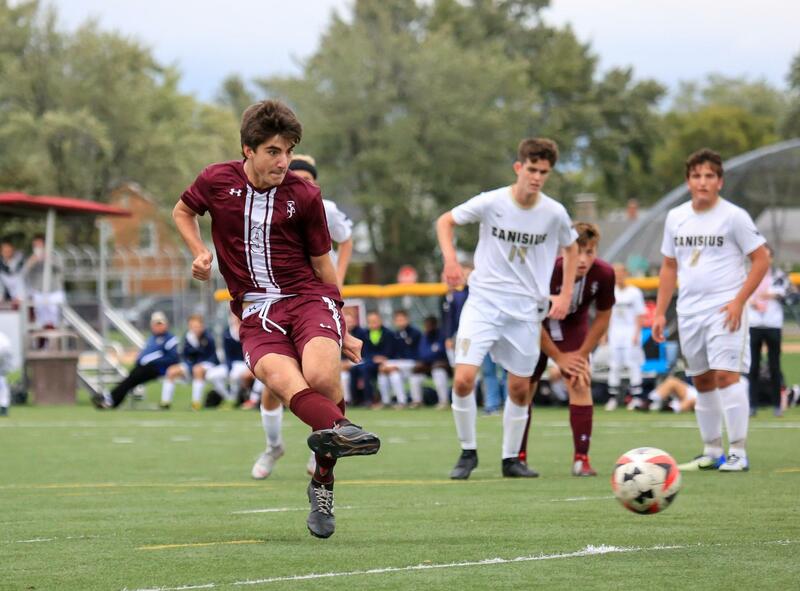 For the past three seasons, the St. Joe’s Varsity team was named MMHSAA champion and ranked among the top teams in New York. The camp teaches the fundamentals of lacrosse and provides a solid foundation for young players. 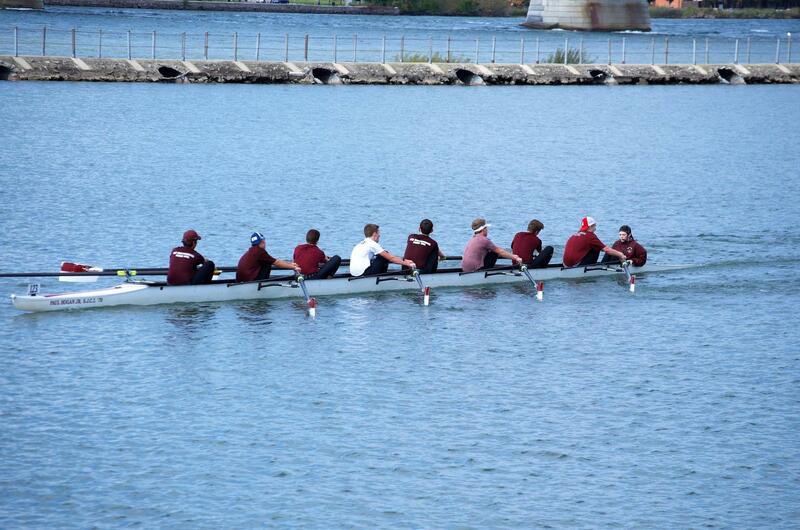 St. Joe's rowing has a long and storied tradition, and Coach Tom Heubusch '11 and his successful & experienced coaches are ready to share their knowledge and love of the sport with future rowing Marauders. Our popular Soccer Camp is back again for a week of fun and learning. Hosted by the St. Joe’s Soccer program, 24-time MMHSAA champions, the goal of this camp is to help participants learn and develop fundamental soccer skills. All campers should bring shorts, t-shirt, shin guards, and turf cleats or sneakers. Join us for a camp designed to introduce young athletes to the types of programs in place for our St. Joe's student-athletes. Our Head Strength & Conditioning Coach, Nick Donnelly, will share his expertise and tips for developing stronger and healthier bodies for success in all different sports. The camp covers fundamental skills of volleyball along with conditioning and game play. 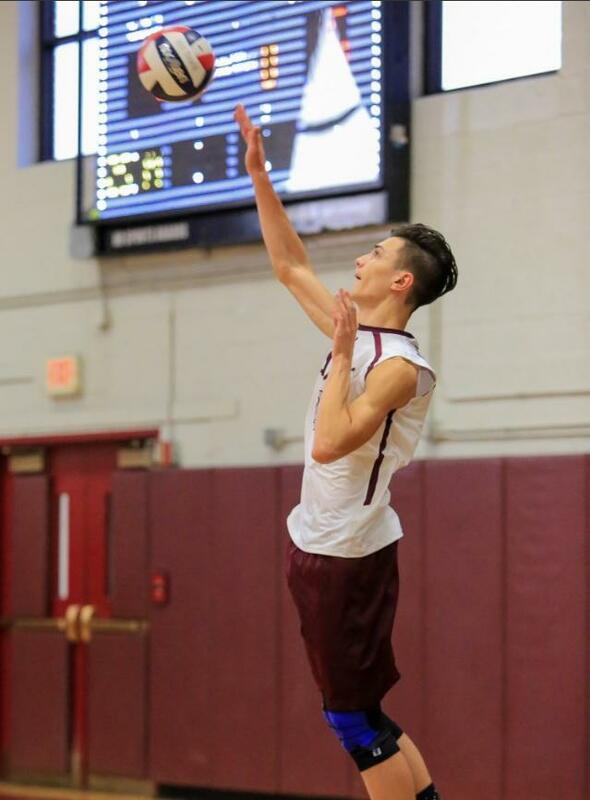 Coaches and players in the St. Joe’s Volleyball program will lead drills designed to improve players in all facets of the game. The Novice Camp is designed specifically for new participants to wrestling. Campers develop basic wrestling skills in a safe and fun environment that promotes a healthy lifestyle. The Advanced Camp challenges experienced wrestlers with technique, drilling, and live matches. 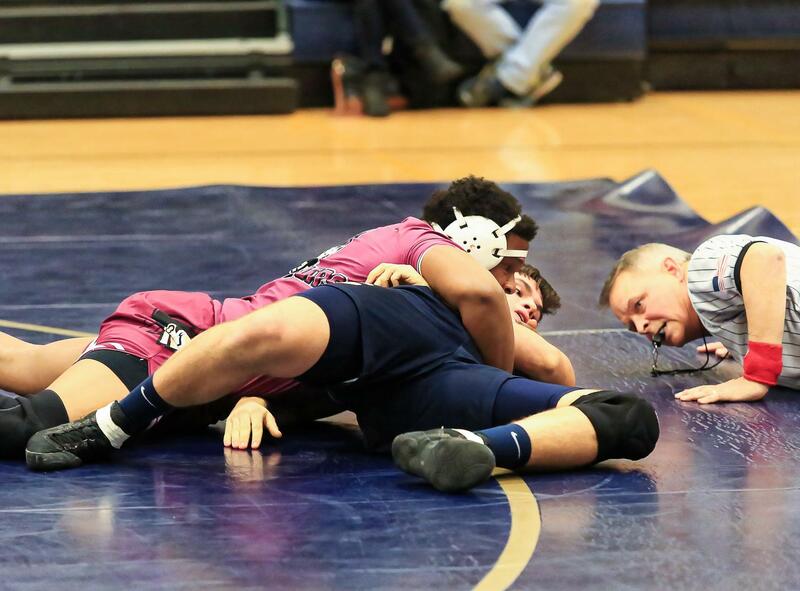 The Wrestling program has experienced tremendous success and welcomes all skill levels to camp. Campers should bring shorts, t-shirt, and sneakers or wrestling shoes. Complete your online registration today! Download the registration form today! 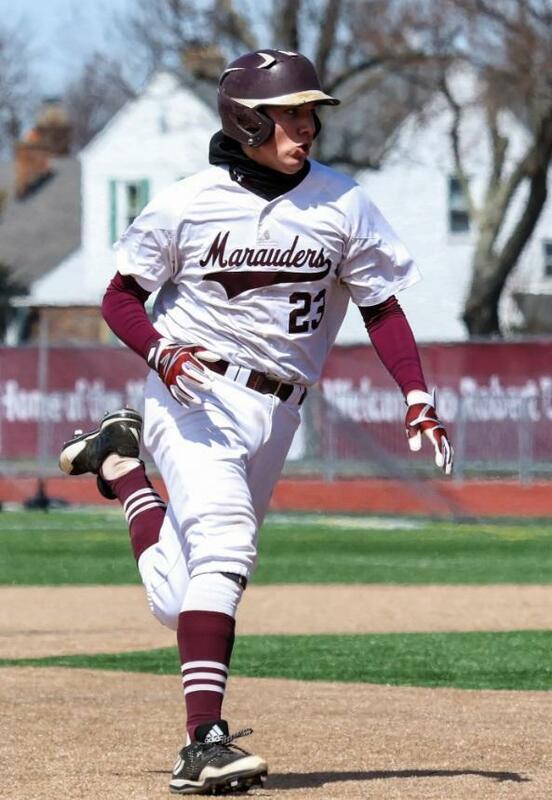 For more information, please contact Pete Kennedy '97, Director of Admissions, at 716.874.4953 or pkennedy@sjci.com.